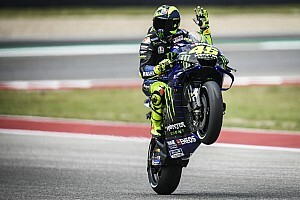 Valentino Rossi says he hopes Yamaha’s new record MotoGP losing streak will prompt a response from the Iwata manufacturer after a dismal Aragon weekend. 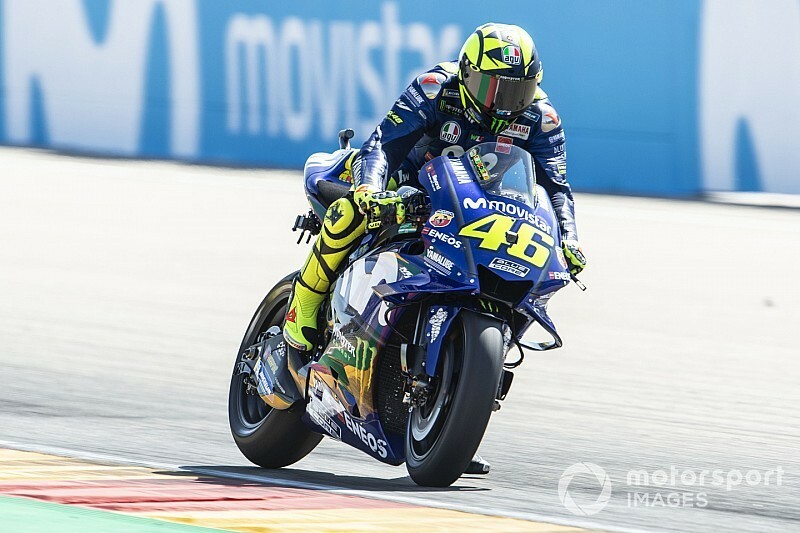 After suffering his equal-worst ever qualifying on Saturday, Rossi managed to make up nine places from his grid slot of 17th to finish eighth in the Aragon Grand Prix, two places ahead of Yamaha teammate Maverick Vinales. Tech 3 satellite riders Johann Zarco and Hafizh Syahrin also suffered a weekend to forget, finishing 14th and 18th respectively. It means Yamaha has now gone 23 races without a premier-class victory, surpassing its previous barren run of 22 winless races in 1996-98. 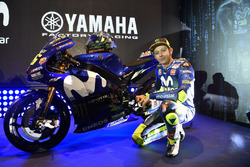 Asked about the milestone, Rossi replied: “I hope it’s important for Yamaha to react. 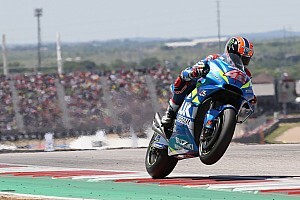 The Italian rider added he could at least take some comfort from making improvements after qualifying, having doubted he would finish inside the top 10 on Saturday. 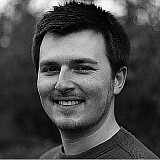 He explained: “We tried to make some big changes on the bike, and I feel a lot better, already from warm-up. 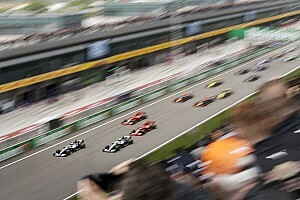 In the end, the race is not so bad for me. “I started very much behind, but I could keep a constant pace for the race and I can take some points, I can make the top 10, that yesterday I wasn’t sure [I could do]. 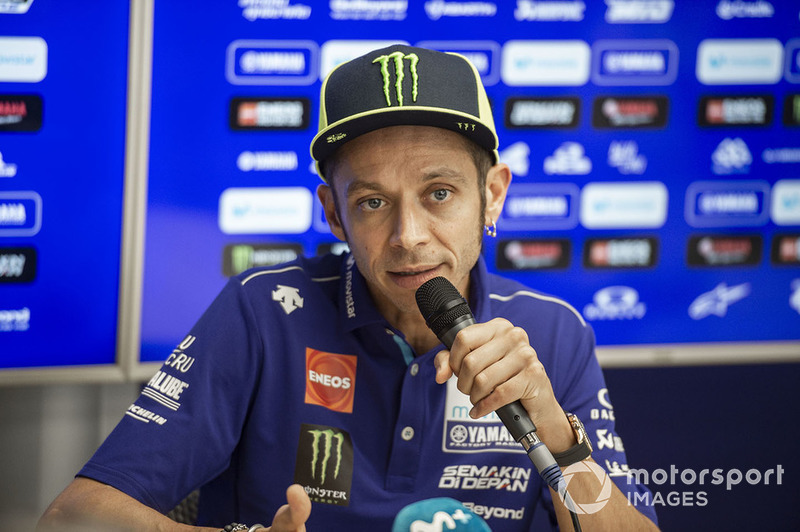 Rossi was also asked when the last time he felt Yamaha made a significant improvement to the M1 bike, which he said came in a test at Aragon three years ago. “Was at one test here in Aragon in 2015, we made a big step with the bike,” he answered. “This is the last time. 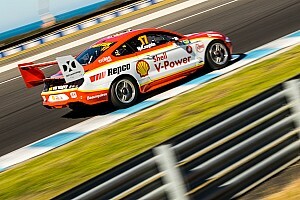 It was still with Bridgestone [tyres]. Lorenzo: "Marquez destroyed my race and my foot"